Play the Sega arcade classics. 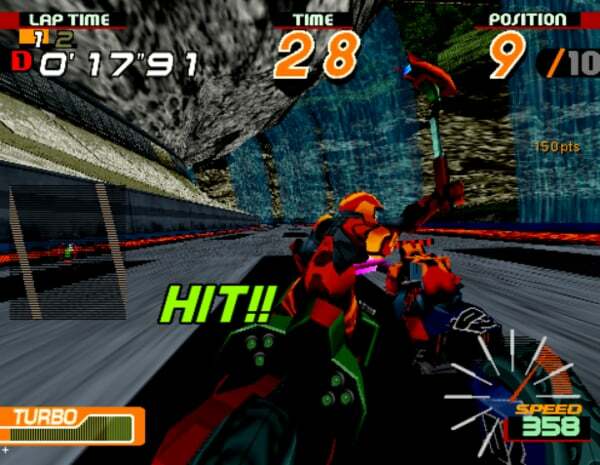 Sega’s 1995-released arcade 3D fighting game Fighting Vipers and 1997-released cyberpunk bike racing game Motor Raid are playable via play spots in the upcoming Ryu Ga Gotoku Studio title Project Judge. The announcement comes via a trailer for the game being shown at the Sega booth theater at Tokyo Game Show 2018. While Fighting Vipers has previously been ported to Dreamcast, PlayStation 3, and Xbox 360, this will be the first time Motor Raid is playable on console. Project Judge is due out for PlayStation 4 on December 13 in Japan, Asia, and Korea, and in the west in 2019. A demo is available now in Japan. Read more about the game here.